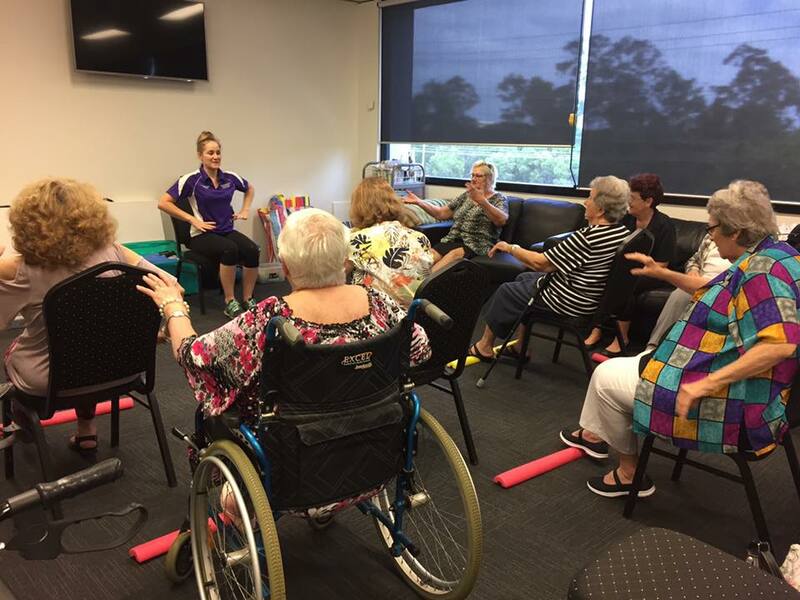 50 Plus Fitter is Australia’s only senior specific gymnastics club. 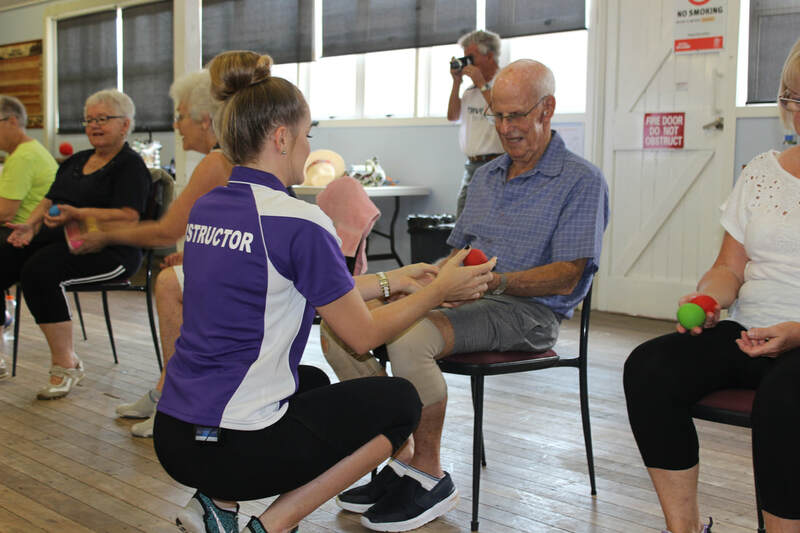 Servicing the Moreton Bay Region, our coaches travel to community halls, aged care facilities and other community organizations to deliver this exciting program. We know what you’re thinking, and no… There are no cartwheels, no handstands and no expectations that our participants should be extra flexible. All good structured sports have foundations and skill development exercises and this is the area that we build from and focus on in our classes. Our hour long classes utilize functional exercises that mirror daily activities, to support our participants and improve their overall quality of life. Programs are designed to include all participants, no matter their current fitness or mobility level. The classes are self paced, allowing each individual to reach an appropriate level of challenge, without overexertion. Our coaches have a wealth of experience and are continuously learning and updating their skills to ensure that the highest level of care and information is provided to our participants. If you, or anyone you know are interested in finding out further information about the program, then contact your local club today!